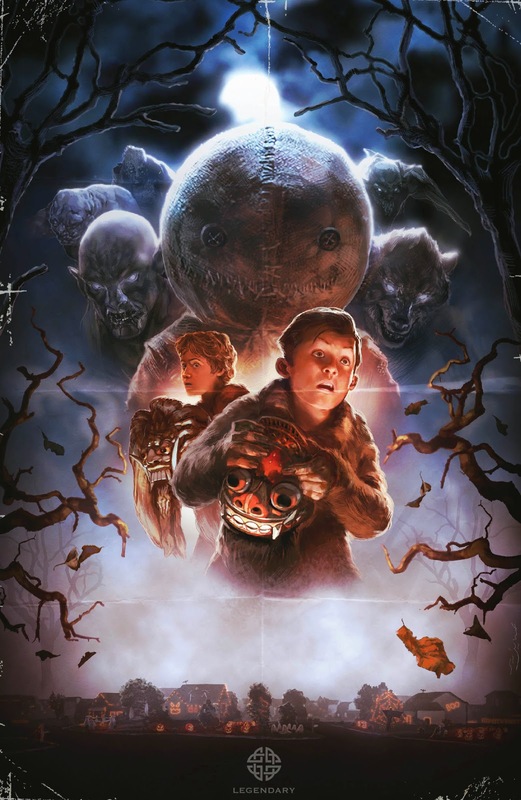 Legendary has just announced the return of Halloween icon Sam in a brand new Trick ‘r Treat graphic novel to be released this October, in addition to a Krampus graphic novel coming in November, both from the mind of creator and director Michael Dougherty! Read on for the full press release and a first look at the return of Sam below, and then tell us what you think in the comments! 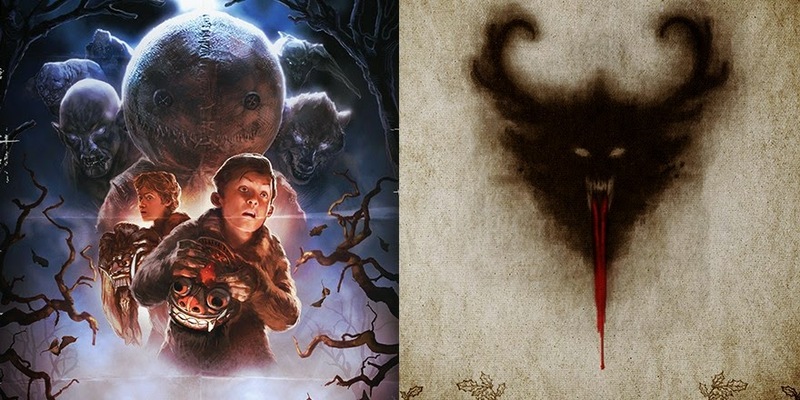 Legendary Comics is taking the twisted stories from the mind of Michael Dougherty from the screen to the printed page with the announcement of two graphic novels based on Trick ‘r Treat and Krampus. Hitting stores later this year, the all-new books are tied into the world of Dougherty’s highly-anticipated big screen releases. YOU BETTER WATCH OUT… If you want to survive the holidays, stay off the naughty list.